Silverhawk Aviation has installed more Blackhawk upgraded engines in King Airs than any other single location in the world. Installation and rigging is critical to optimizing the performance from your new engines. We have the knowledge and experience to deliver your King Air on time and squawk-free. If you have any questions or would like an evaluation for your specific situation, please give us a call. We look forward to discussing and helping you plan your project, whether it is a 90 or 200 or 300 series King Air, all have exciting upgrades at our disposal. The decision to upgrade ultimately comes down to performance and economics. New King Air 250s come with -52 engines and C90s come with -135As. Beechcraft chose these newer engines because they are better than what was available previously. The neat thing is that you can make your King Air perform like a new one simply by changing the engines! Now the 350 can have the -67A, same engine that is on a Beech 1900D Commuter, WOW, now that’s some serious horse power. What is the total time on the engines? 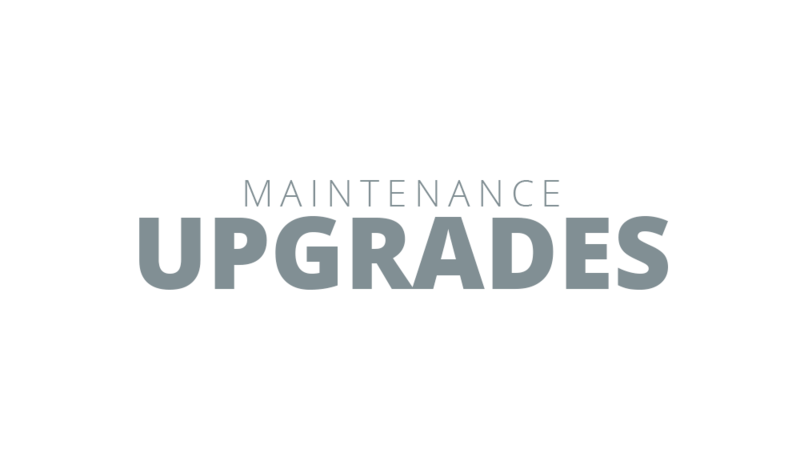 Pratt & Whitney Canada gives credit for remaining hours left on your old engines, which can be a considerable credit toward an upgrade. This credit is only applicable, of course, if you are opting to install upgraded, factory-new engines. What will an overhaul cost? The short answer is there is no way to know until the engines are disassembled. Overhaul estimates are based on just replacing the normal components. Replacement of other components, whether for failing inspection or reaching time or cycle limits will add additional costs. An expected $200,000 overhaul can easily escalate to exceed the cost of a new engine. But once the engine is disassembled, you usually cannot go back and trade it in for a new engine. Overhauls also don’t include the accessories or related items which are included with a Silverhawk installation. What are your plans for the aircraft? If you plan to keep the aircraft, the scales tilt toward an upgrade. It typically costs only a little more than a rebuild, and unlike an overhaul, you will know the total cost up front. Even if you decide to sell it later, upgraded King Airs sell at a premium and sell faster than their overhauled counterparts. When it is time to replace the engines, lots of operators opt to install new propellers as well because of the increased efficiencies offered. The new Raisbeck Swept Blade Props work well with the extra power of upgraded engines. Better single-engine performance during an emergency. Better fuel efficiency because you reach cruise altitude much quicker. Safer during take-off and climb-out in icing conditions. Increased Airspeed. You reach your destination more quickly while burning less fuel. Lower Maintenance and Operating Costs are guaranteed because the next big shop visit is not until 3600 hours. The new engines are under warranty by Pratt & Whitney Canada.